This year's nods are missing a few of our faves. The Academy of Motion Picture Arts and Sciences announced this year’s list of Oscar nominations early Tuesday morning. And while we’re still excited about all of the Black writers, creatives, and actors who earned a nod (some for the very first time), the Academy definitely overlooked several talented individuals as well. So who did they miss? Let’s take a look. Viola Davis is a national treasure, and whenever she’s on screen, it’s an award-winning moment. But apparently Academy voters didn’t feel the same. 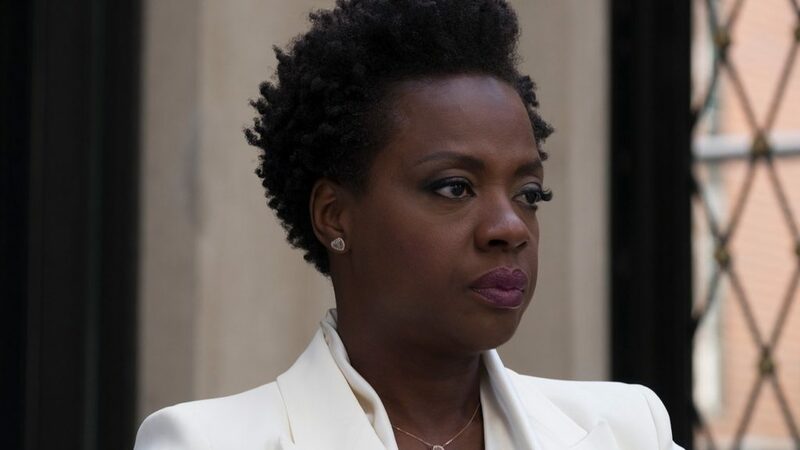 The Oscar winner was overlooked for her commanding performance in Steve McQueen’s heist thriller, Widows. 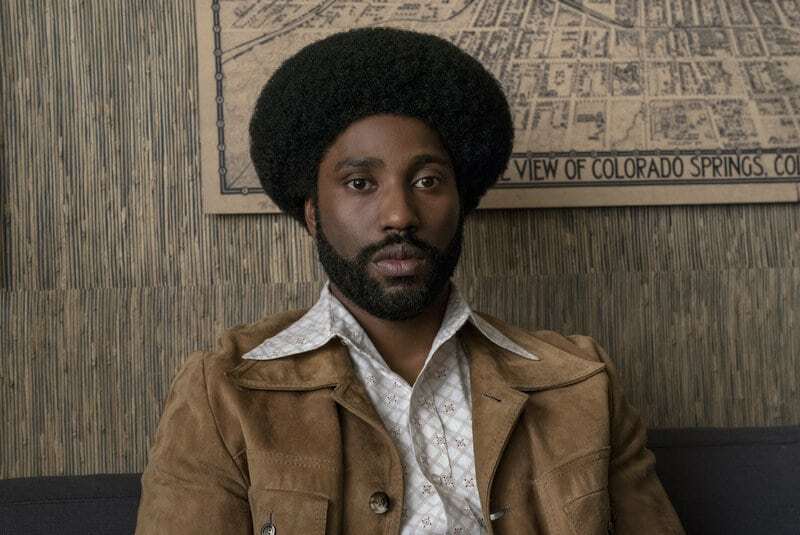 Though John David Washington earned a Golden Globe nomination for his performance in Spike Lee’s BlacKkKlansman, Academy voters failed to reward the young actor for his breakout role. While we’re certain this won’t be the only time JDW earns a nod, it’s hard to imagine why his co-star, Adam Driver, earned a nomination while Washington did not. 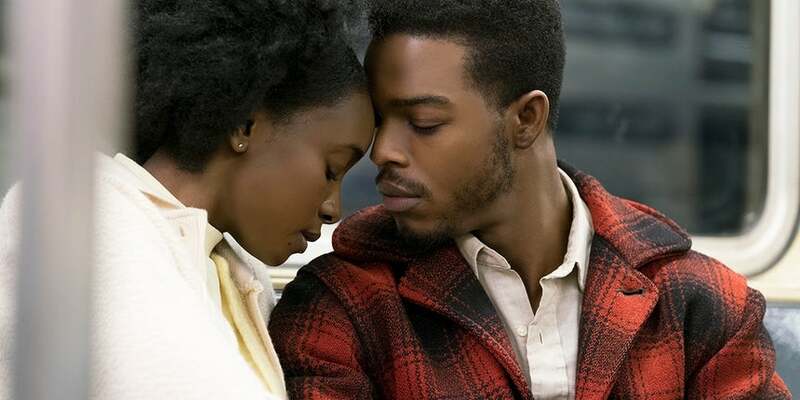 Despite being one of the critical darlings of the year, If Beale Street Could Talk was left off the list of Best Picture nominations. The film did, however, snag three awards for Best Adapted Screenplay, Best Original Score, and Regina King is the front-runner for Best Actress in a Supporting Role. This year, the Academy had a huge chance to show that #OscarsSoWhite was a thing of the past, yet it overlooked one of the most beloved films of the year. 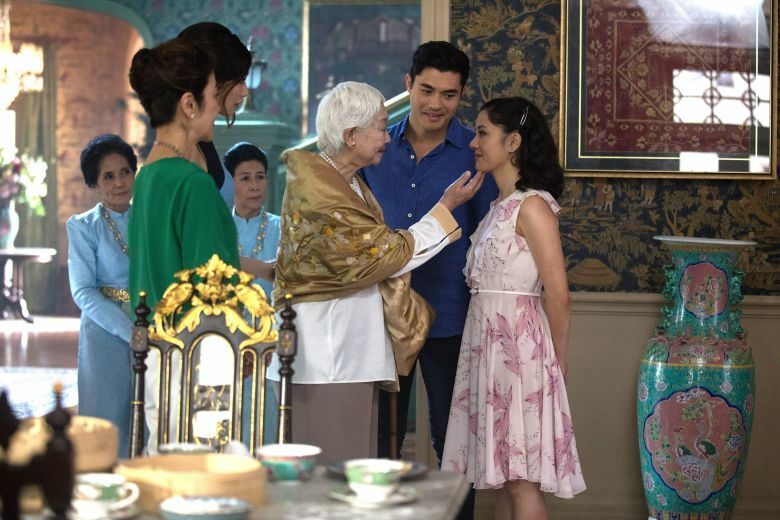 Jon M. Chu’s comedy was not only a critical and commercial success, it was also a groundbreaking project that featured a predominantly Asian cast. Just like the Golden Globes, Academy Award voters also failed to recognize the genius of Barry Jenkins’ directing. 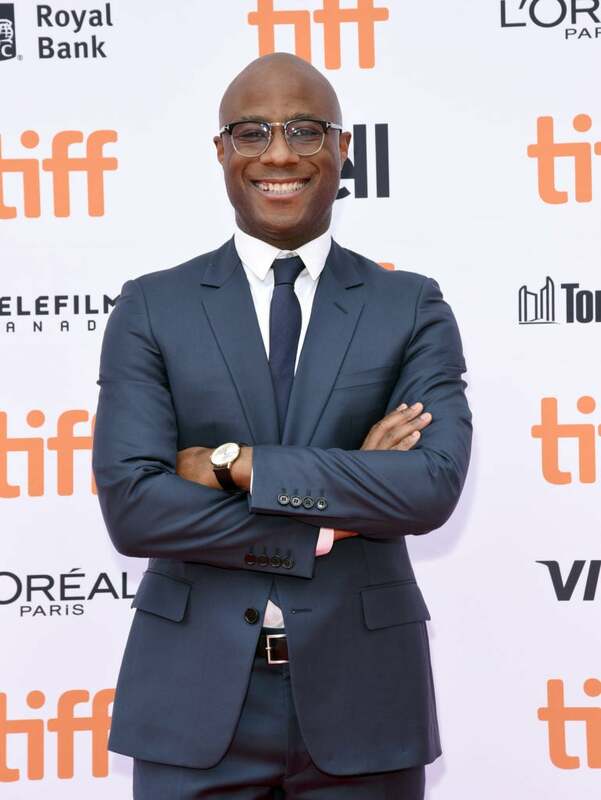 Though he racked up his second nomination for Best Adapted Screenplay, the Academy did not give Jenkins his props for his beautifully Black adaptation of James Baldwin’s gorgeous novel, If Beale Street Could Talk. Black Panther earned seven Academy Award nominations this year, making it the first superhero flick to be recognized among the best pictures of the year. 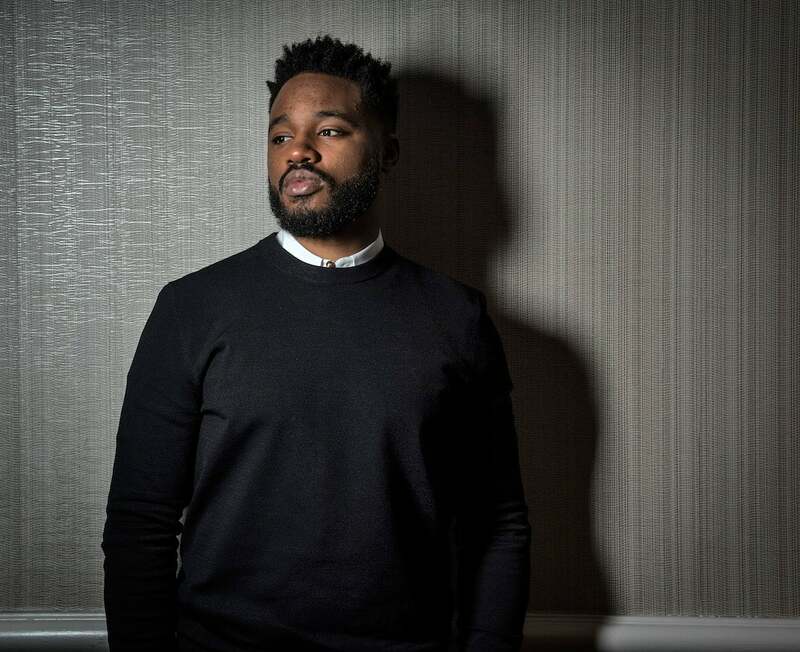 But after refusing to recognize him for Fruitvale Station or Creed, Oscar voters failed to reward Ryan Coogler for his directorial efforts once again. Black Panther was a commercial and critical success, thanks to its director, and yet the Academy did not recognize his love letter to the Diaspora.